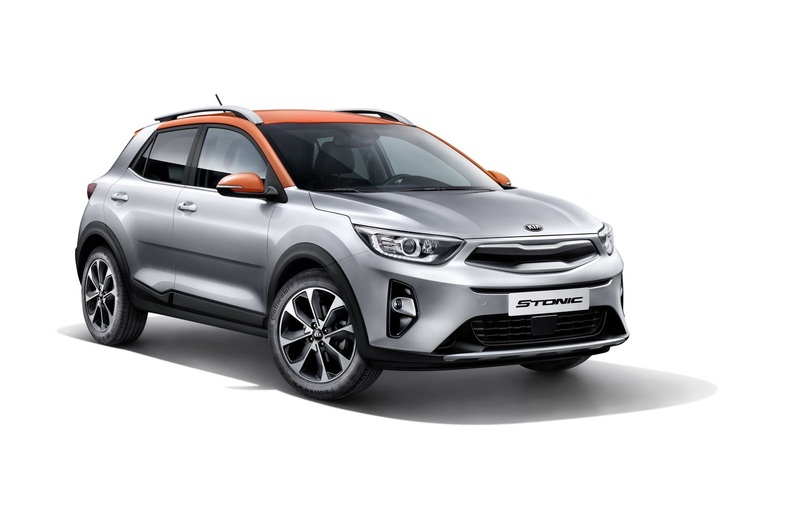 If you not really feeling the funky styling of the Hyundai Kona, then you can always go for its cousin, the Kia Stonic, and its more understated design. 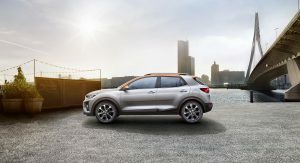 It’s shown publicly for the first time in Frankfurt, almost three months after its online presentation, and it will go on sale across Europe later in the fall, with pricing to be announced. 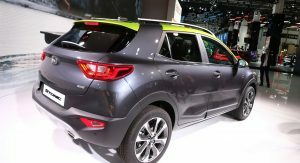 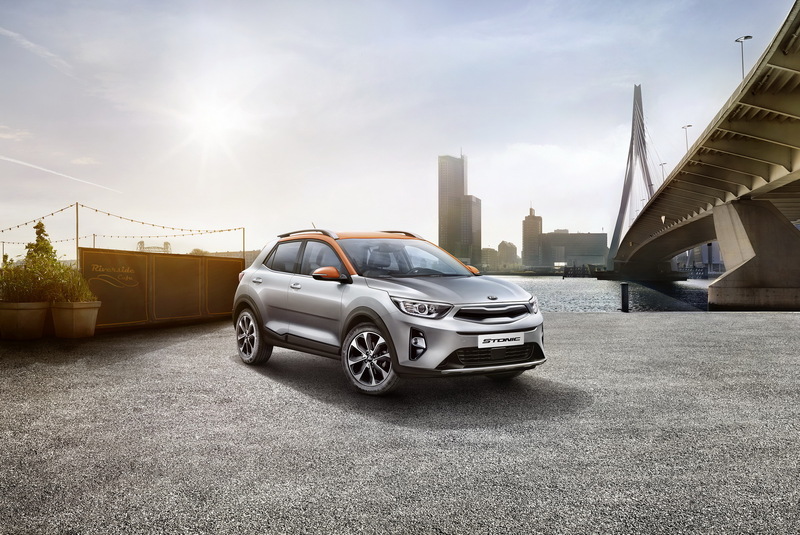 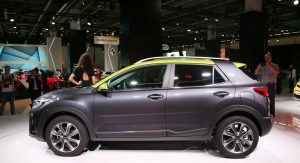 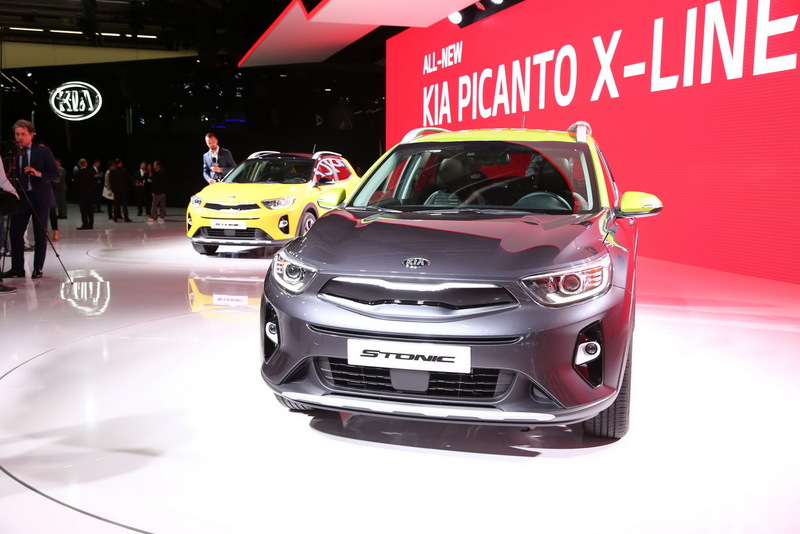 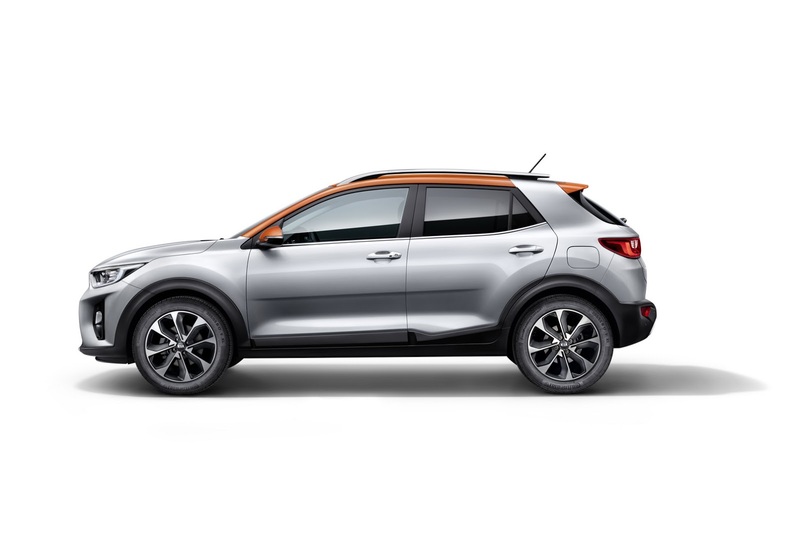 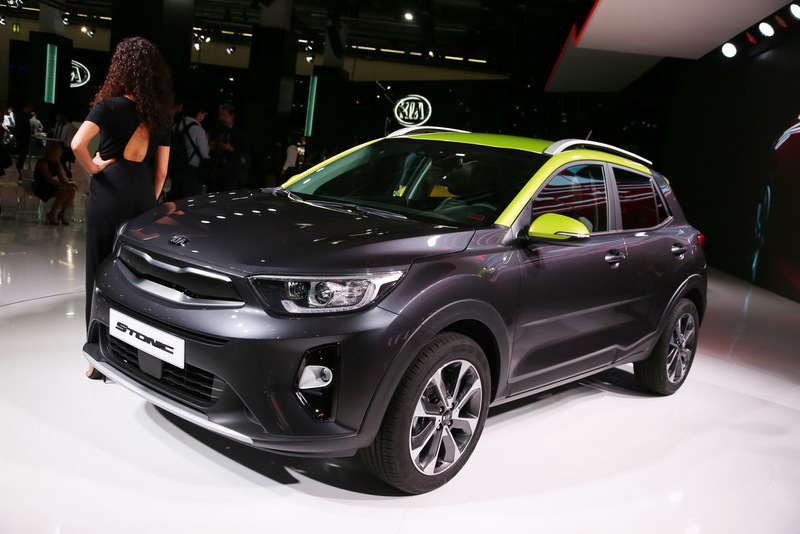 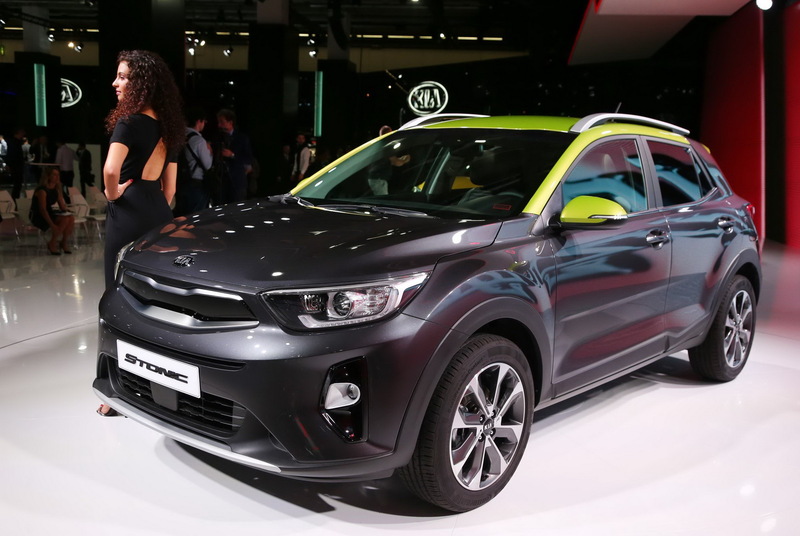 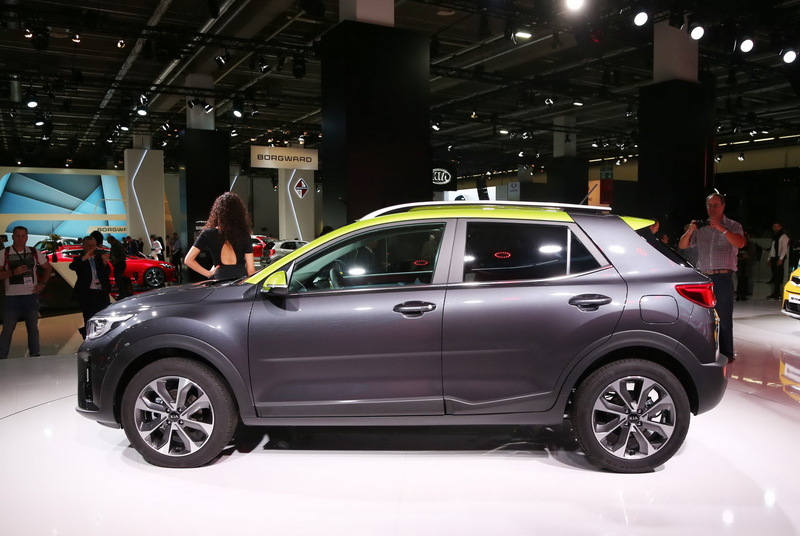 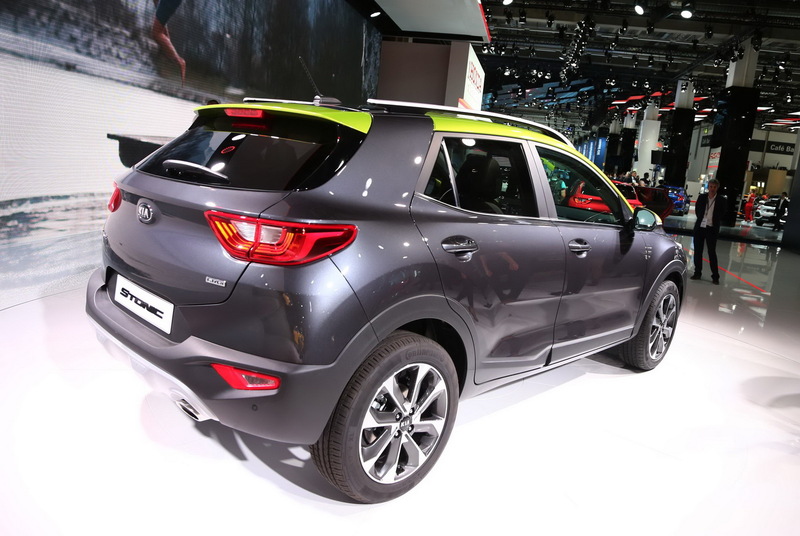 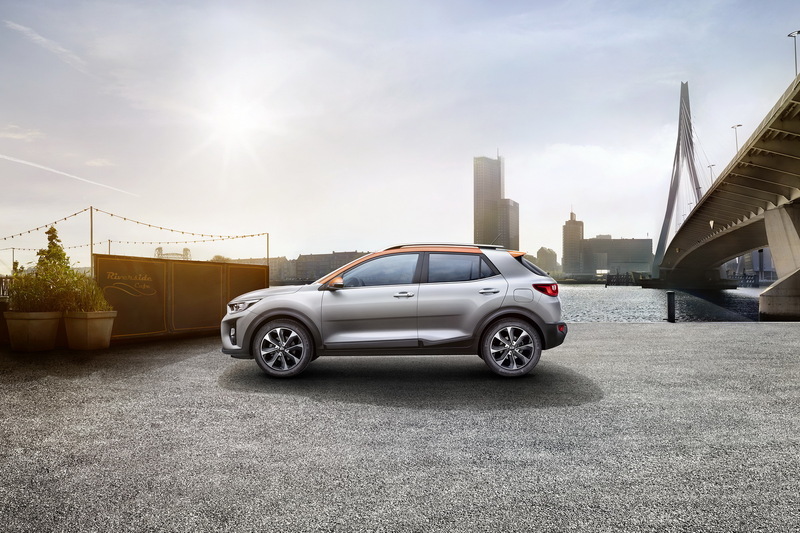 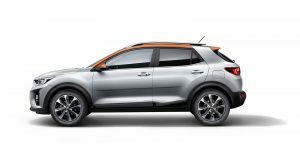 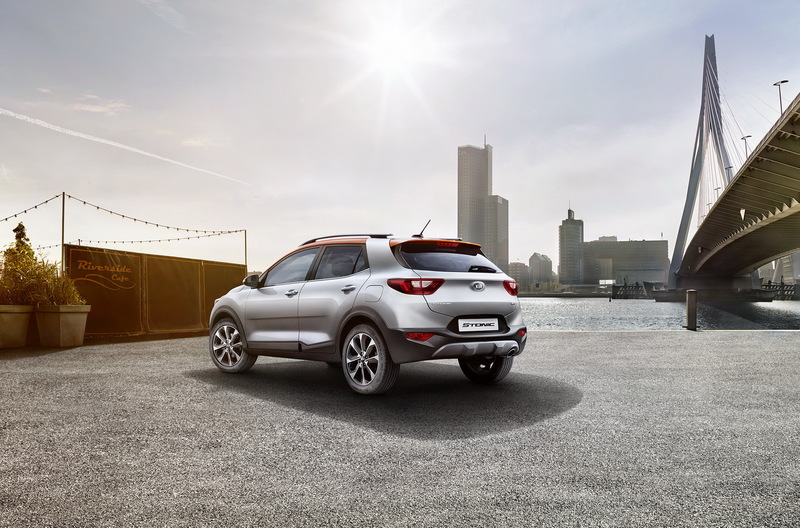 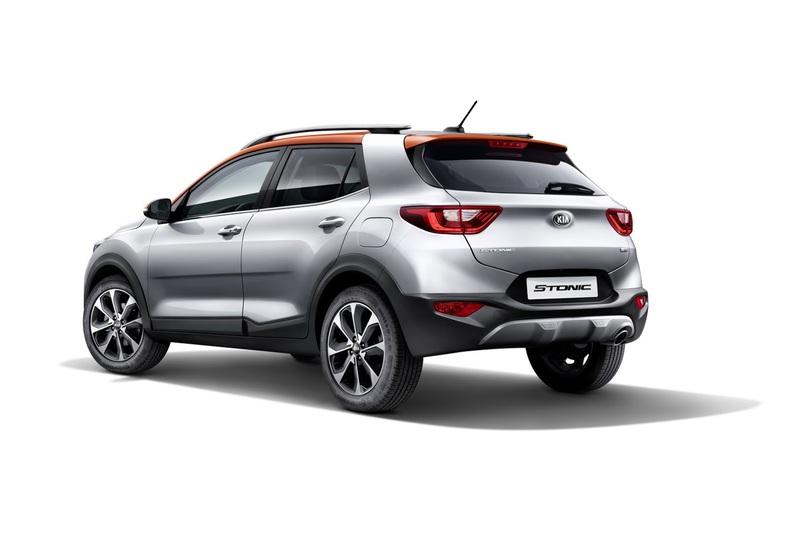 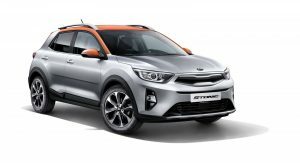 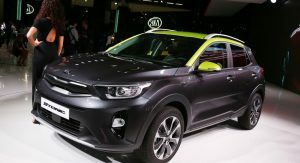 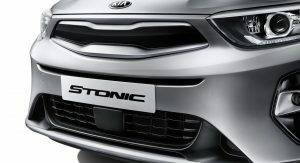 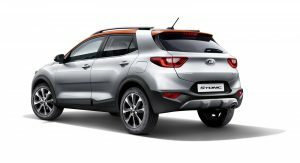 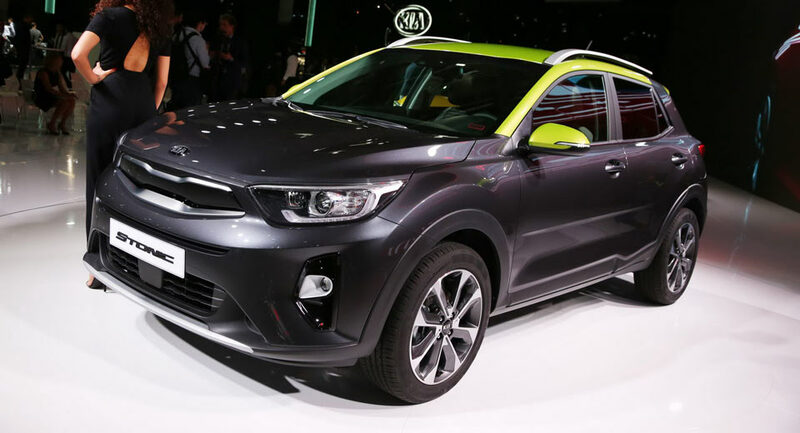 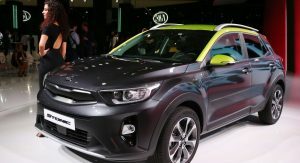 The new Kia Stonic can be had in up to 20 two-tone color combinations, with a choice of five distinctive roof finishes, and plenty of personalization inside, and this makes it the brand’s most customizable model ever. 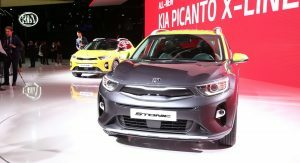 Customers will also get to choose from a range of lightweight petrol and diesel engines, each one paired with a manual gearbox. 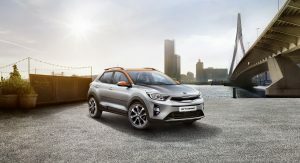 Once they finish configuring their version of the SUV, they will get to enjoy the steering and suspension, which are said to have been specially tuned for the European market. 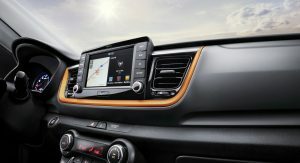 As expected, the small SUV gets a generous range of equipment, depending on the specification, and the infotainment system, which is compatible with Apple CarPlay and Android Auto, comes at no extra cost. 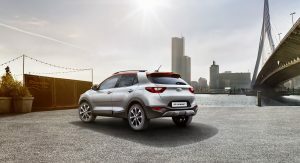 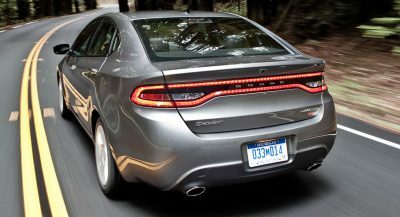 Driver assistance systems are also be part of the offerings, with the list counting the usual amenities, from the Autonomous Emergency Braking with Pedestrian Recognition, to the Lane Departure Warning. 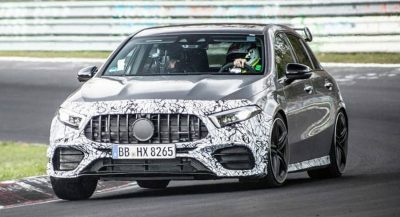 Can you say boring, especially the interior it looks like it wants to imitate the Germans which is a recipe for unimaginative boringness. 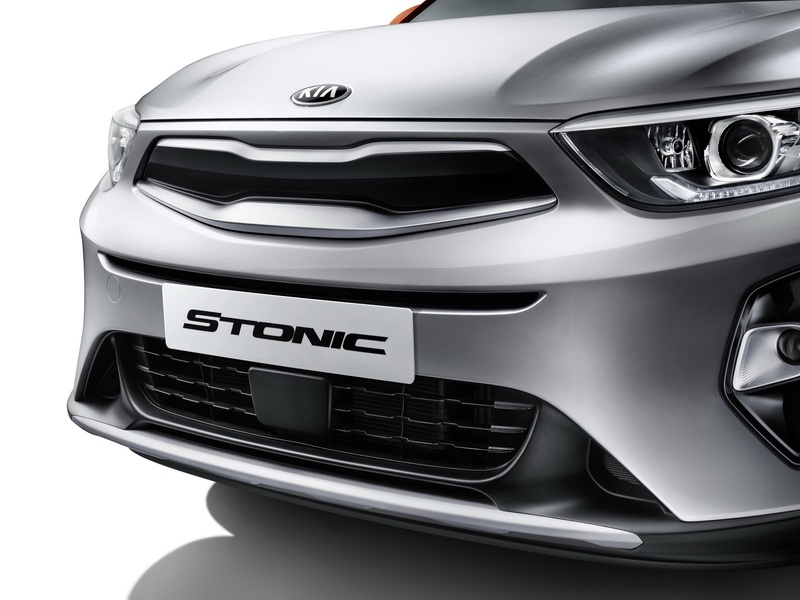 The Most Customizable? 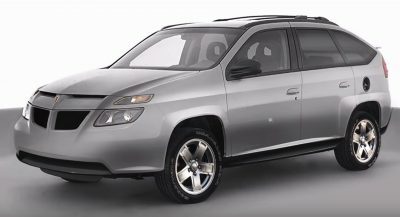 It doesn’t have AWD even as an option! 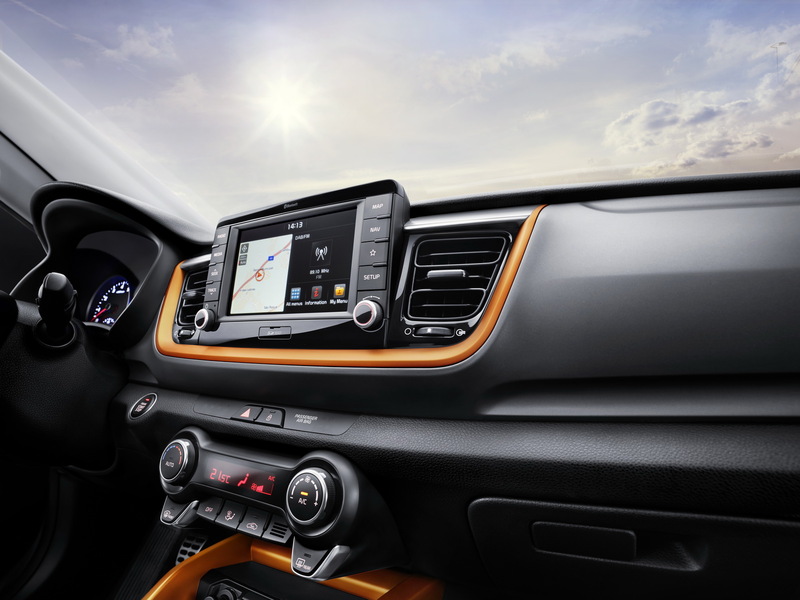 Not bad, interior looks nice. 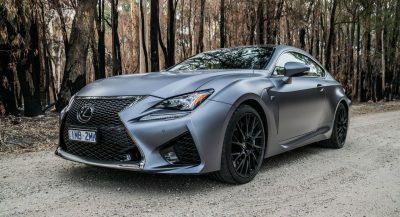 Any word on US sales?